Give the gift of Song – ideal for any occasion. If you want to treat a friend or family member to the very unique gift of singing and give them an experience they will remember for life, then simply choose from the range of workshops and courses on offer. A wonderful present for birthdays or Christmas for singers of all levels. The vouchers can be for any amount above a minimum of £20 and can be set against any courses or used towards private lessons. 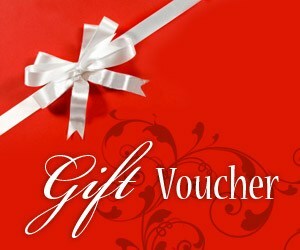 Vouchers are valid for one year.